boxes - Command line ASCII boxes unlimited! Boxes is a command line program that draws a box around its input text. It can remove and repair those boxes, too. You can easily make your own box designs if you wish, but many designs are already provided. We put together some step-by-step instructions on how to call boxes directly from the Notepad++ editor on Windows. It requires a bit of clicking to set up, but works like a charm! Oct 26, 2017 - Yay! We have 100 stars on GitHub - thank you! John Schuster of the “Geek Must Have” blog published a blog post on boxes. It gives very detailed guidance on how to set up boxes to work in Windows PowerShell. Thanks John! In short, on Windows, you want boxes.exe and boxes.cfg in the same directory, ideally one that’s listed on the PATH environment variable. 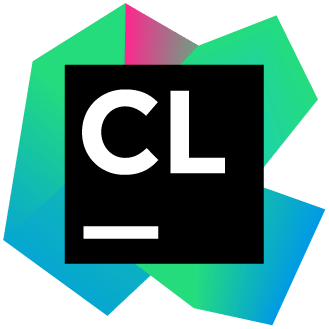 JetBrains have decided to support boxes with a free license for their C/C++ IDE CLion. That's really nice - thank you! The boxes website moved to GitHub. The address and all URLs stay the same, except that .shtml extensions are now plain .html. The new website is based on Jekyll and features a responsive design by Scott Emmons. Now we have the power of GitHub available for the website, too! Just check out the gh-pages branch to get going.